It was not even an original design. The Model 70 was an improvement of Winchester’s Model 54, which in turn was based on the Mauser Model 98. But upon its birth in 1936, it kindled a love affair that has never died. Winchester advertised it as “the rifleman’s rifle, -Â¿ and the slogan stuck. This was the big-game rifle by which all others were measured, and it is still, in my opinion, the best factory bolt action ever made. The gun borrowed the best features from both the Mauser 98 and the Model 54. It retained the Mauser’s massive extractor and controlled-feed system but utilized a cone-shaped breech like the Model 54’s, which guided cartridges into the chamber even if they weren’t perfectly aligned. In place of the Mauser’s slow, jarring firing-pin fall, the Model 70’s was very fast and smooth. The trigger was the best ever designed for a hunting rifle, period-“a three-piece miracle of simplicity that gave an excellent pull, would never fail, and once adjusted was adjusted forever. But the Model 70 has had a rocky road. Pre-“World War II examples were fine, but after the war quality steadily declined, and the ones turned out before the old model’s demise in 1963 were shoddy indeed. Winchester’s then-president decreed that it must die because it was too costly to produce. In 1964, Winchester announced a new Model 70 that was cheaper and basically a good gun, but it was big-time, serious Ugly. Shooters beheld it and were outraged. Their fury did not abate until 1994, when Winchester reintroduced the traditional design under the name Model 70 Classic. 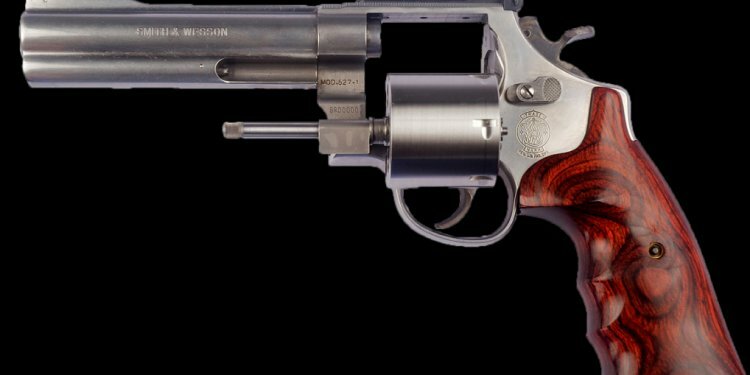 Many of the original Model 70s are now collector’s pieces, particularly in the scarcer calibers, and some people will pay very fancy prices for them. Its luster remains undimmed. Never before and probably never again will we see such a combination of accuracy, reliability, grace, and mystique.